Here are snapshots of the women in Spoon Fed and links to the original articles I wrote about them. 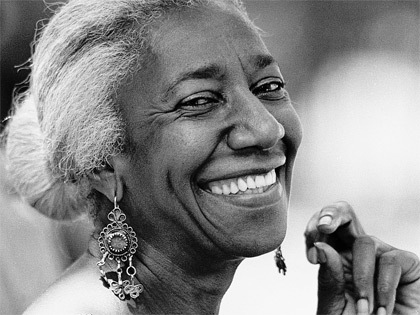 Most Famous For: Edna Lewis was a granddaughter of freed slaves. She took what she learned about the deeply seasonal cooking of Virginia and became a chef known for her curation of the best of Southern food and ingredients. She was a political activist, a mentor and the darling of the New York arts and literature set in the 1940s and 50s. The First Time I Saw Her: At her kitchen table in Decatur, Georgia, in June 2005. Greatest Contribution to Food: Codifying and preserving true Southern cooking. The Lesson: Sometimes you have to leave home to find home.